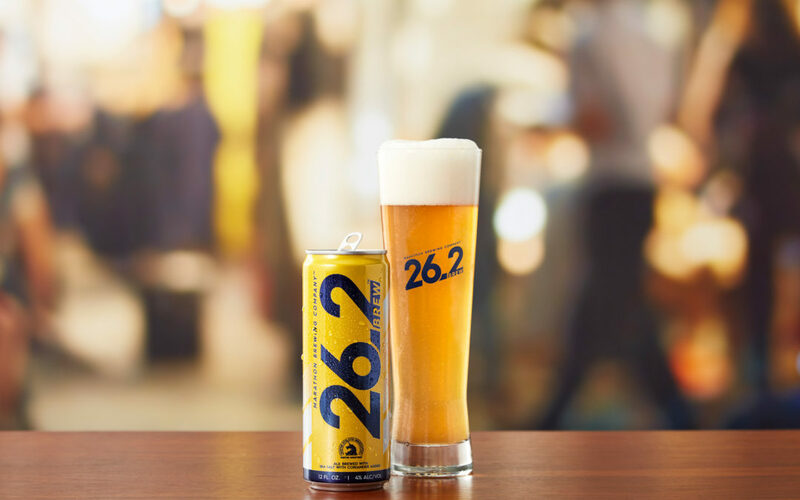 Runners World reports on the new Boston Marathon-inspired 26.2 Brew, created by a runner for other runners. 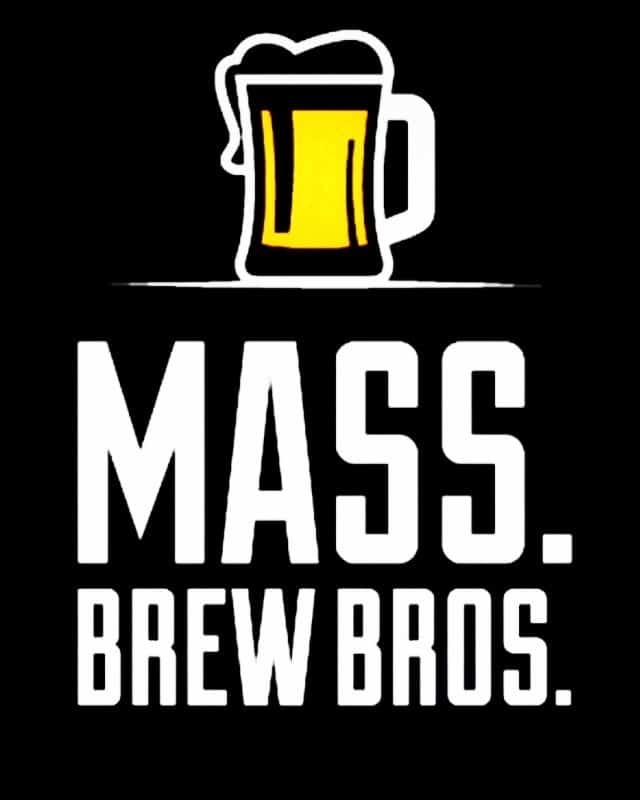 It will be available in Boston, and is being released nationally. Includes a short and informative video. 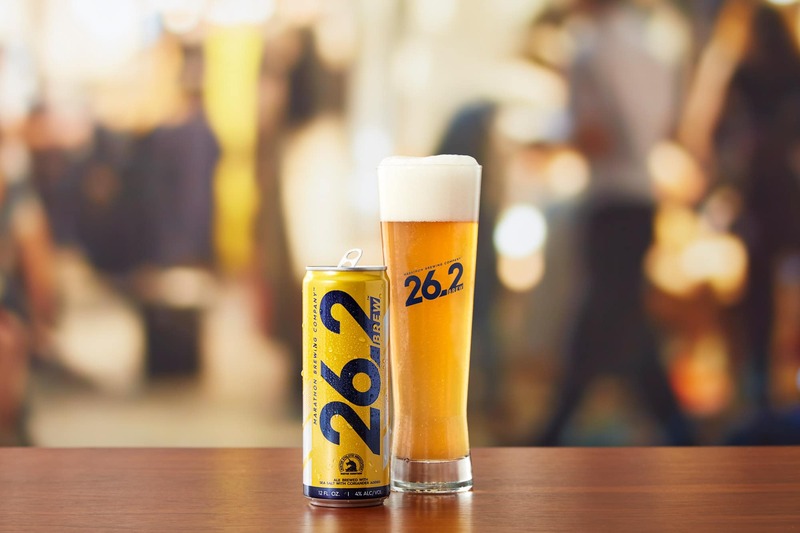 Marathon Brewing releases 26.2 Brew, offering runners a new refreshing reward for their hard work that tastes as satisfying as their accomplishments feel.